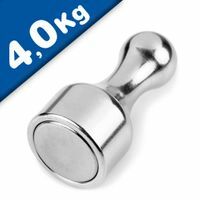 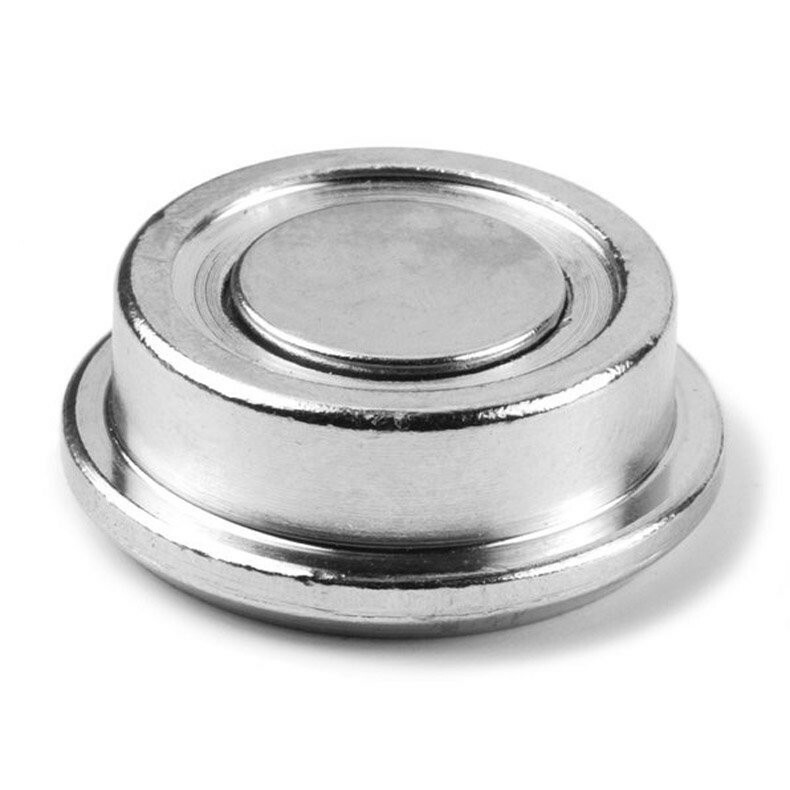 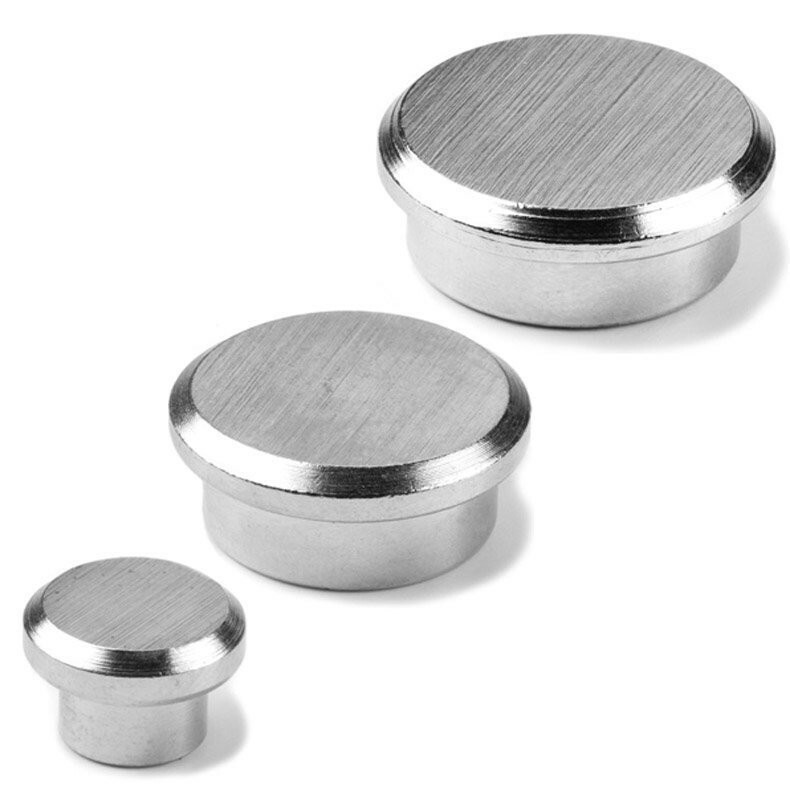 Magnosphere Magnets dia.25mm neodymium magnet with steel cap is unlike the usual plastic type magnet that slides down the whiteboard if you try to put more than 5 sheets of A4 size paper between magnet and whiteboard. 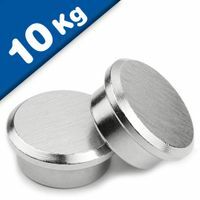 This super strong neodymium powered, steel clad warrior can easily hold 20 sheets of 80gsm A4 size paper, more if the metal surface is thicker. 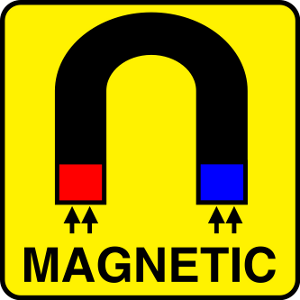 There are times that you’ve tried putting ordinary magnets on magnetic glass board only to see it slipping down hopelessly on it’s own weight, you haven’t even start putting papers in between! 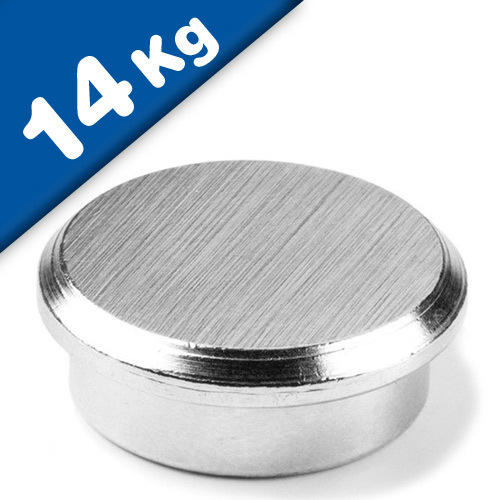 This steel clad office magnet can still hold around 3-4 sheets of A4 papers on a good quality magnetic glass board. 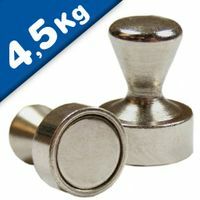 Use with caution when attaching directly on to thick metal surface as it takes some strong fingers to pry it off thick metal surface (On white board generally it is quite easy as most white board metal are quite thin). 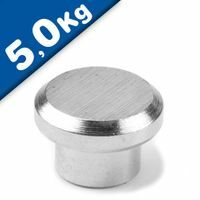 It is easier to slide off the edges of metal surface rather than to pull or pluck it up directly. 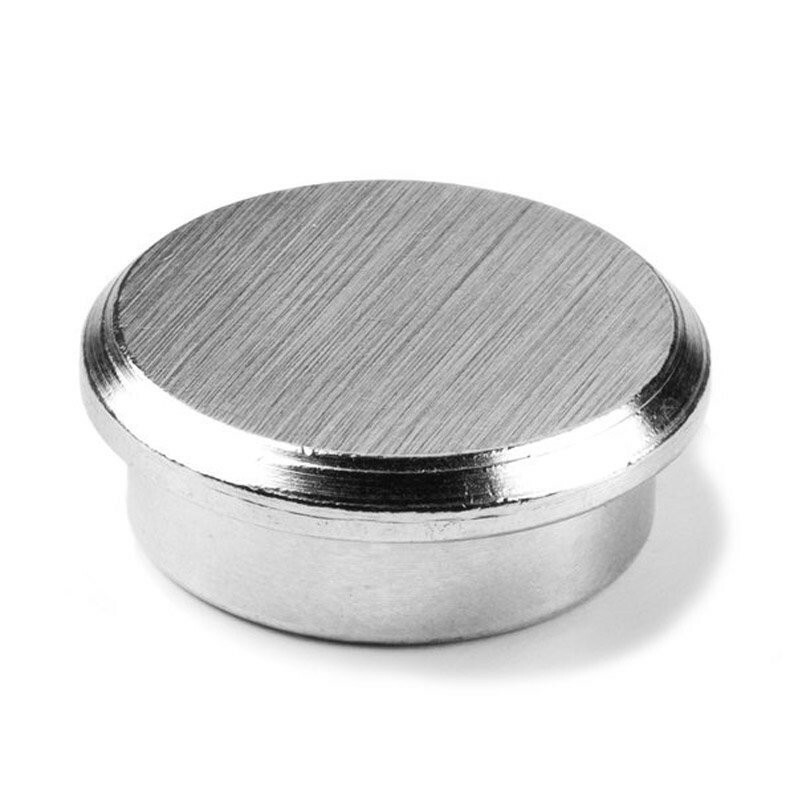 Neodymium iron boron core (NdFeB), silver coloured steel housing, round, extremely high adherence strength (10 to 15 times stronger than normal ferrite magnets of the same size), finely polished underside. Memo magnet are mainly used in the office to hold charts, maps, forms, memos, notes and other files.